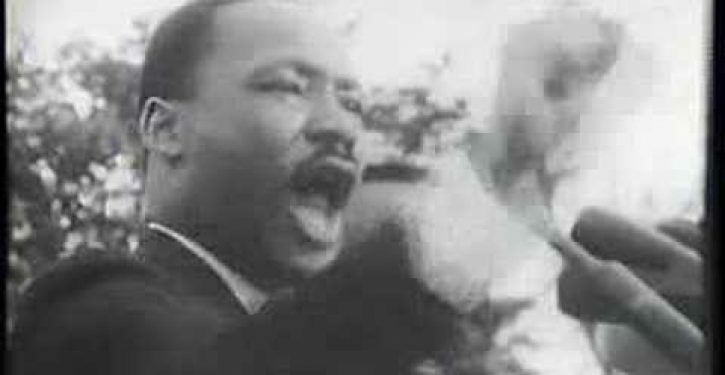 What MLK would say on Obama, poverty, guns, abortion, etc. Tomorrow, America’s first black president will deliver his second Inaugural Address on the national holiday named for the black preacher that dreamed of a day when Americans would judge their fellow men by the content of their character, and not by the color of their skin. Roosted atop Stone Mountain of Georgia, let’s make it so. During a 1980s lobbying trip to Capitol Hill on behalf of the Carmens International labor union local, we met with Armstrong Williams, the legislative aide of our senior Palmetto State senator, Strom Thurmond. An activist liberal Democrat at the time, whose parents had been instrumental in racial integration in our hometown, I was impressed that a black man of my age and from my home state was an enthusiastic part of the former segregationist Democrat-and-Dixiecrat-turned Republican’s team. Sadly, it took over 15 years of reality-mugging for me to join them in the GOP, but I digress. I had also dropped by the senator’s office to thank him for the Strom Thurmond Foundation’s funding of the cost of books during law school matriculation after winning its essay contest. Williams had read the essay before my scheduled visit and, based upon its content, presented me with portraits of Rev. Martin Luther King, Jr. and Abraham Lincoln, both of which have continuously adorned the vanity wall behind my office desk since that time. Not too many years later, Senator Thurmond would be the sponsor of the bill, signed by the greatest Republican president since its first, that added the name of Martin Luther King to those of George Washington and Christopher Columbus as the only national holidays to honor individuals by name. Before Barack Obama’s name was ever on a ballot, much less finally been voted for by enough white Iowans in 2008 to finally make Michelle proud of her country for the first time, South Carolina Republicans were living King’s dream. Sadly, too many Democratic Party functions I attended were still dominated by skin color-based conversations. In 1968 America lost a great civil rights leader to an assassin’s bullet who, along with Brown v. Board Lawyer Thurgood Marshall and millions of other Greatest and Silent Generation Americans who marched, preached, and litigated to integrate Little Leagues (like my Dad), Cub Scout dens (like my Mom) and all aspects of American life. Of course, we can’t know exactly how the good Reverend Doctor would judge the issues of today or America’s current political and cultural leaders. We can never know if Martin would have evolved into a bitter false race and Uncle Tom card-player that condemns all White folks to Hell like too many of his fellow Atlanta marchers. We doubt it, but King’s greatness, much like the greatness of the Father of our Country and the one that sailed in 1492, is not dependent on their being sinless vessels. God knows that King, Washington, and Columbus achieved greatness alongside their own contemporaneous flaws. 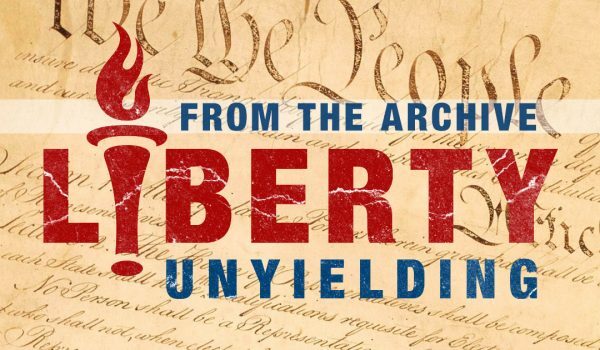 King’s greatness was to prod America to live up to its creed of Creator-endowed-rights equality while practicing the very Judeo-Christian values upon which its Declaration of Independence creed is based. Unlike President Obama, King embraced those values and the Constitution as written. We think King would also embrace the only Black presently sitting in the U.S. Senate all the more because the content of Republican Tim Scott’s character was twice adjudged positively by over 65% by his 83% white Charleston, S.C. House district. In that regard, soon after the Montgomery house of the author of non-violent civil disobedience was firebombed in 1956, his application for a gun permit was denied by the state of Alabama. Somehow, we think the good Doctor King would disagree with Democrats that claim the Second Amendment was drafted to protect slave owners from slaves or that the only one’s complaining about gun control today are racist White Southern tea partiers. We doubt Martin would agree with Virginia Democrat Senator Tim Kaine’s characterization of the word “nullify” as a racial code word when directed at Obama’s executive gun orders by Sen. Rand Paul (R-KY), any more than when it was directed by him to nullify Jim Crow laws denying Blacks the right to bear arms or even by John C. Calhoun in opposition to high tariffs. In 2009, MSNBC famously accused conservative White Republicans of being racist gun nuts while showing a man from the neck down at a tea party rally carrying a firearm; only to have the whole photo later reveal that the man toting the weapon was a Black man. 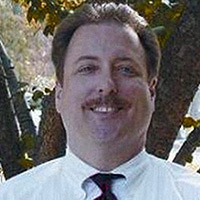 Somehow we think Bob Scheiffer wouldn’t characterize the fight to keep MLK from obtaining a gun permit as akin to America’s fight against Hitler’s mass murdering, gun-confiscating Nazi regime. Think Democrat House members like Atlanta’s Hank Johnson who characterize opposition to gun control as racist are aware that the first gun control laws in this country, dating back to 1640 Jamestown, were directed against blacks, slave and free? Are they aware that one of Chief Justice Roger Taney’s arguments against any constitutional rights accruing to Blacks in the infamous Dred Scott case was the fear that emancipation would entitle them to bear arms like White men? Would MLK think it racist voter suppression to have to show the same form of ID to vote that Whites have to show? Not likely. Compared to the Obama media, Obama himself and his Democratic Party, Rev. King comes across as one of those bitter clingers to God and guns that refused to vote for Michelle’s husband in 2008. We doubt the Baptist preacher would share Time magazine’s recent characterization of the fight against pro-lifers as “all losses since” the Roe v. Wade decision 40 years ago, given the over 55 million lives sacrificed for “choice”. Finally, we are certain that the response of the organizer of the Poor Peoples Campaign, and supporter of Memphis Sanitation Workers as the last efforts of his life, to President Obama’s blame-Bush game when reminded of historic unemployment for the last four years would be the same as his response to cries for patience for Civil Rights over 100 years after Appomattox: “How Long“? Think MLK would agree with Obama that high gasoline and energy prices are good for poor folks; or that only rich booksellers should have school choice? Me neither and Martin King’s mama didn’t raise no fool. But after all, Dr. King never became a Democrat.